Chances are that you’ve seen a lot of retro-games emerging from the shadows as of late. With “The Messenger” the newcomers of Sabotage Studio delivered yet another such installment. With so many good alternatives to choose from, is this game worth your time? After having fully completed this game I can safely say: Yes – be the Ninja and enjoy the shadows! 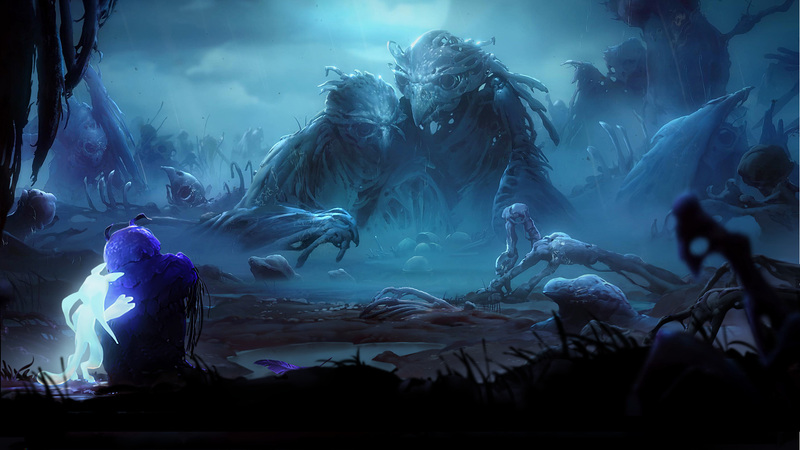 Slight spoilers lurk in the shadows ahead! “The Messenger” has a lot of humorous content and surprising twists. As I still want to provide meaningful gameplay images, be warned of slight image spoilers ahead. Rest assured though that the later story will not be covered in this review. If you want the full “untapped” experience, I also strongly discourage from watching the game’s official trailer as it will take away a lot of the game’s initial appeal and surprise. The first thing you’ll notice when playing “The Messenger” is that familiar feeling: “Hey, this looks a lot like the old NES games”. But thankfully the devs of Sabotage Studio left glitches and frame drops in the past, making this game feel modern despite its appearances. 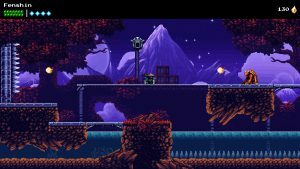 Overall “The Messenger” heavily builds on your retro-nostalgia feels, even revelling in it also from the musical perspective. Similar to the comparable Shovel Knight you’ll be greeted with chip tunes of the finest grade – which might be a first deal breaker for many. 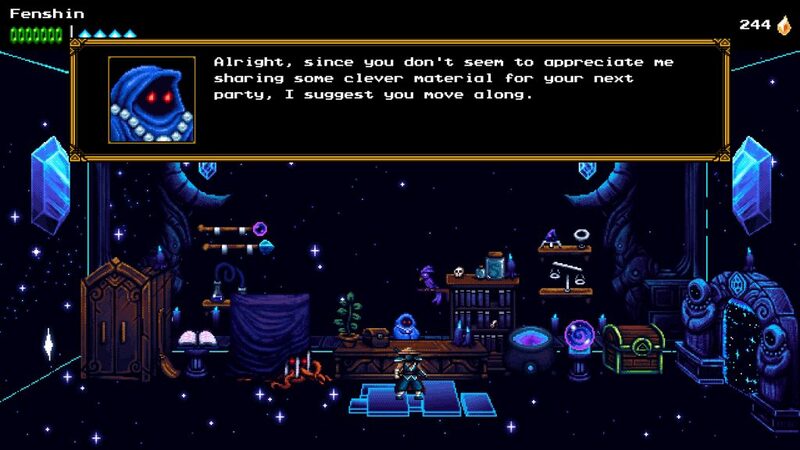 Myself included I initially felt that the quality of the sound was a bit below that of Shovel Knight’s great accompanying tunes, as the Synth voices and choice of notes and effects was very hard on the unprepared ear. However my initial impression soon turned around as the soundtrack kept on delivering catchy, distinct and very unobtrusive tunes. Later in the game they even have a 2nd layer to them – but that’s a thing which shall not spoiled any further at this point. The story of “The Messenger” also is just as simple as you’d expect of a NES-type game: you as Ninja are part of a clan that went under hiding of an almost-successful demon invasion, an island acting as last refuge of humanity. As their last hope you get the important task to deliver a sacred scroll, which (of course) entails a perilous journey to the island’s highest peaks. At this point you might think that the game doesn’t do a lot different from other titles, so you set your expectations accordingly during the first 10 minutes of play. And that’s exactly where “The Messenger” will play on one of its greatest strengths: subverting player expectations. Very soon into the game you’ll meet the obligatory character that supplies you with upgrades. Keeping the spoilers to a minimum I’ll just say that the energy and dynamics between the protagonist and that hooded mysterious figure is something that will keep the drive in this game going throughout. Aside from buying rather standard upgrades for your Ninja – more health or shurikens – you can talk to the vendor and get witty, sharp-tongued humor and stories. Many items within his shop can be interacted with, but reveal their true nature only later in the game. Both dialogue and interactions with the mysterious hooded shop keeper are things will make you remember this game by. Coming back to the shop just keeps on giving! 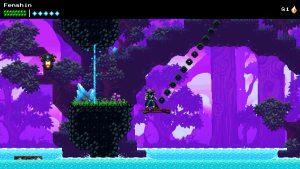 “The Messenger” even goes as far as even explaining its respawn- and shop mechanics to you, but not without dropping the occasional one-liner or witty remark to subvert your expectations as a gamer. In general, dialogue is where this game shines the most. A lot of the game’s center is actually tied around this “shop”, wanting you to return for updates, idle banter or the occasional free item. With all that said, isn’t it rather convenient the said shop follows you around, appearing at certain automatic save points? Hazards and enemies are clearly and slowly telegraphed. Enemy variety however could use some work as you basically encounter the same demons in different colors throughout the game. With mentioning save-points I should add that difficulty in “The Messenger” is a lot easier on you than in Shovel Knight. Even death is handled slightly different (no spoilers! ), not punishing you as hard as the competition. Save points are spread very generously. Even boss-fights won’t have you wheezing for air a lot, as enemy patterns are quick to learn and counter. The overall difficulty curve ramps up very slowly, with most perils coming from environmental design rather than enemies you fight. The few demon variants you encounter are more of an inconvenience due to their predictable movement. After some practice you can use demons for your innate “cloud jump”, which allows you to chain jumps after a hit. It’s a very rewarding ability that feels intuitive to use after just a little practice. Speaking of abilities and gadgets: all of them are useful and feel “Ninja-like”, but are not quite as flashy you’d expect from a better Metroidvania. Most essential means of traversing are given to you early on. On the positive side this means that the exploration doesn’t feel as gated as in many other similar games. It’s also very “fitting” to the retro-appeal and setting of the game, keeping complexity as low as handling 4 buttons. Unfortunately this freedom of movement also means that your difficulty- and progress-experience will vary depending on which area you happen to find first. 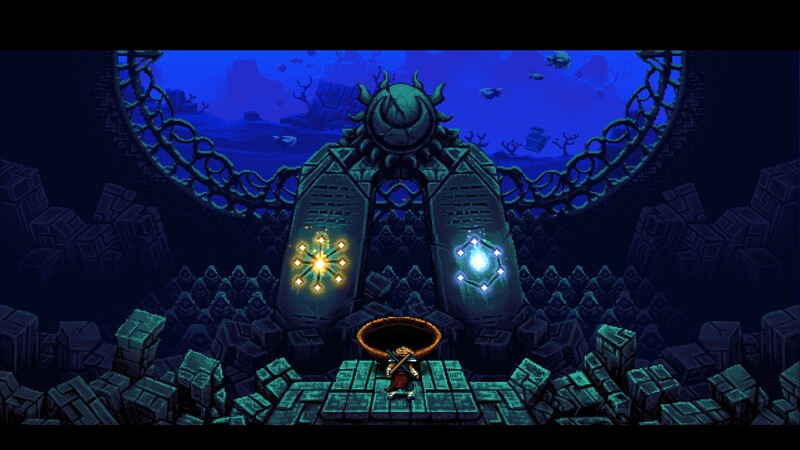 With that said it’s a good design choice that “The Messenger” remains very linear in the first half of the game, teaching you a lot about intricacies first before fully opening up. Map tile sets are varied in color and music, but always very rectangular in design. This stays true to the “Retro” nature of this game, but also feels stale in this day and age. Some maps could’ve used more variation, especially in gameplay and enemy complexity. Exploration isn’t as encouraging after you realize that each area is structured very similar. With almost all power-progression exclusively tied to the story & store it would’ve been nice to find more items spread around the world. It would’ve definitely helped to incentivise players to explore and dampen their feeling of doing chores and mindless backtracking. That negative point aside, the movement mechanics – simple as they are – have to be commended. They make exploring the maps overall enjoyable, fast and good to control. Soon enough you’ll feel all “Ninja” like and fully responsible for any mistimed jumps, as it should be. The controls overall are spot-on and tight, at least from my experience when using an Xbox360 pad. However at the point of this review, one important feature remains to be seen: rebindable keys. Why this game doesn’t have this feature in 2018 is beyond my comprehension. 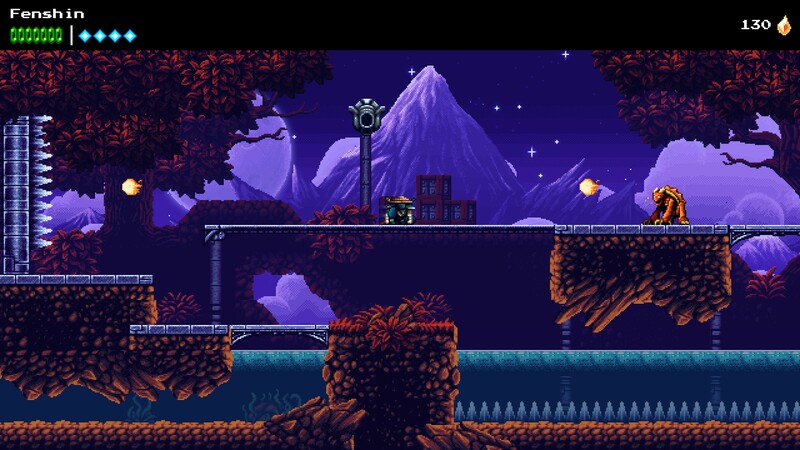 The difficulty curve in “The Messenger” is only gradually rising, and a fair checkpoint system keeps you going. 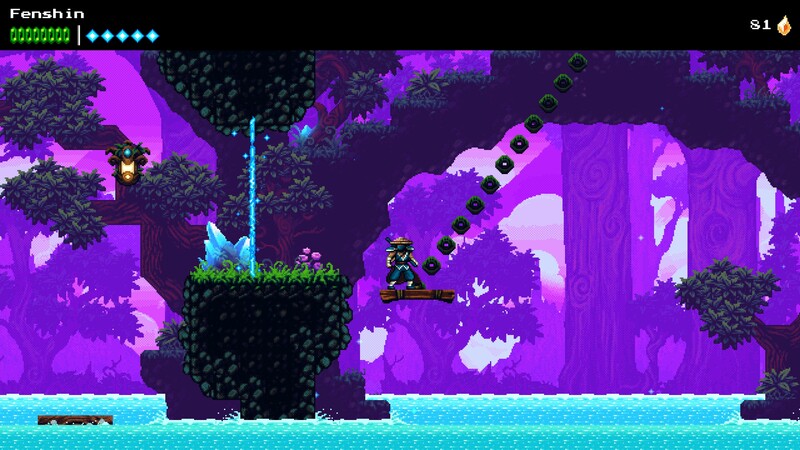 So what can you expect from “The Messenger” as an overall platformer experience? In my book the game was very enjoyable throughout, thanks to a few original and very well-executed design choices. The game knows and plays around its limitations, keeping enemy and level design variety simple enough for beginners, while adding increasingly difficult challenges for more experienced players . The presentation does not look like much, but is consistent throughout and feels like a real homage to the 8 and 16 bit era, suitably chosen sounds and music included. A surprising plot and diverse range of characters with eye-winking dialogue give this game a well-rounded overall final touch. 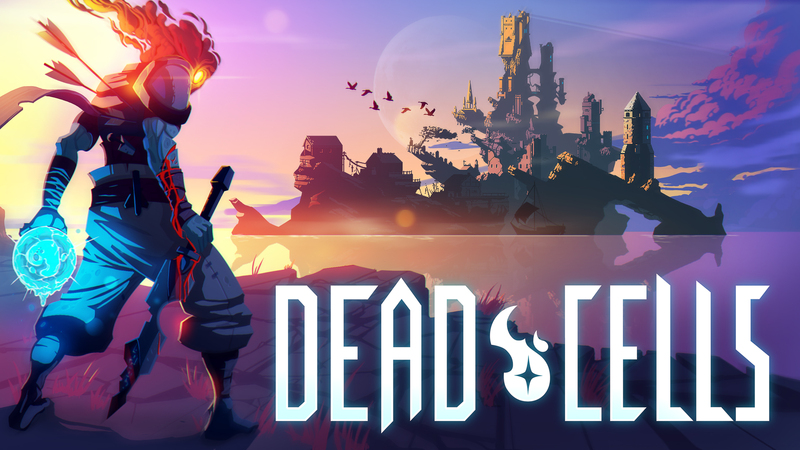 If it weren’t for some odd design choices – backtracking and a lack of a real fast-travel after hitting unexpected dead-ends come to mind – the game would feel perfectly paced. A redeeming point: when you find yourself stuck in the later game, comfortable hint and minimap-systems are in place to keep you going, thus making the task of completion manageable (but not always as rewarding as it should be). I finished “The Messenger” with a nearly 100% completion rate and would say that I enjoyed most of my 11h in doing so. It’s a great game overall, but a few inches short of being a masterpiece such as the very similar Shovel Knight.